Day 6: Celebrating Disney Dog Sidekicks! 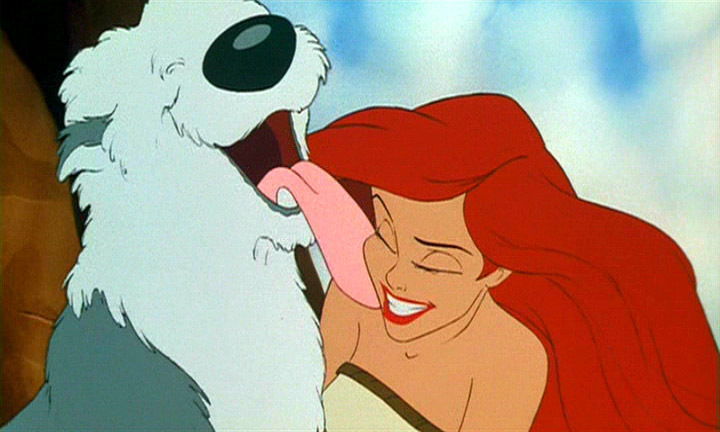 Where would our Disney heroes be without the assistance of their dogs? These dogs will do whatever they can to help their beloved humans, even if they can’t communicate, and sometimes, even when their humans don’t know what’s going on. He is always by Prince Eric’s side, so out of everyone, he would know what Eric is looking for when it comes to love. He’s a great judge of character, and tried to help Eric get to his Ariel. He even helps the other animals sabotage the “wedding” between Eric and Vanessa/Ursula because he can sense that she is not the right one for his Eric! Bruno comes to Cinderella’s aid during the climax of the movie. He scared that nasty Lucifer away from the locked door, allowing the mice to free Cinderella before the Prince’s men left. She might never had gotten the chance to slip that glass show onto her foot if it wasn’t for Bruno. Unsung hero? I think so! Little Brother doesn’t save the day, but I’m sure Mulan is grateful to have him around to help her with her boring chores. Hey, the chickens must be glad, too. Someone needed to keep them fed while Mulan was off saving China! 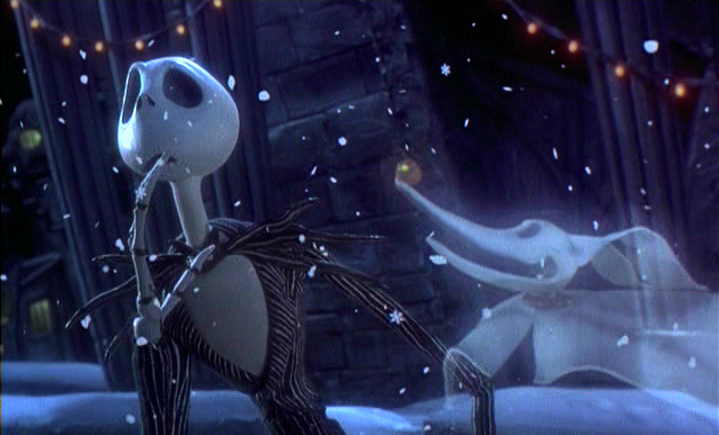 Zero stays by Jack’s side throughout his adventures, acting as a silent confidant to the tormented skeleton. He also saves Christmas… well, sort of. And while Nana couldn’t tag along with her little “pups”, she still made sure that they were well taken care of, safe, and had their nightly tonic so they would be healthy (even is it doesn’t taste very yummy)! What a good dog! Pluto! Our favorite mouse has always needed his favorite dog. They are the ultimate pair, and I don’t imagine either of them would disagree!